Brave Browser’s main attraction is that it gives you the ability to earn cryptocurrency for doing something you probably do almost every day — browse the web. But how does this reward system work? 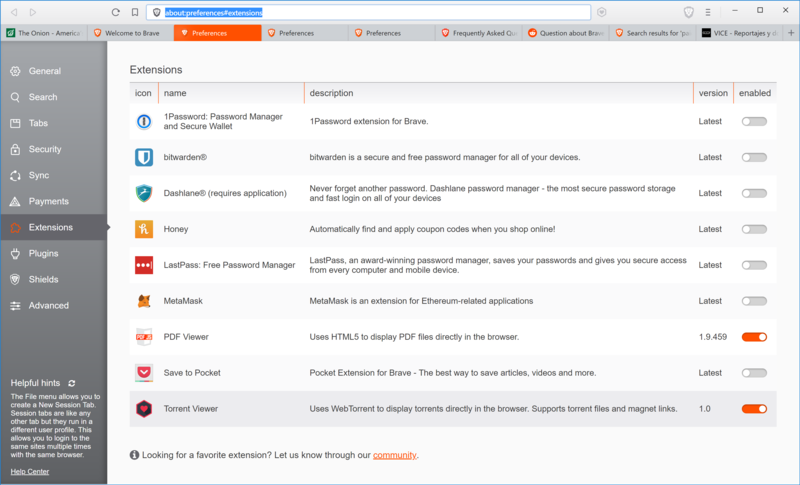 Furthermore, how does Brave compare to Chrome, Firefox and other mainstream browsers? Read on to find out the answers to those questions and everything else you need to know before you try Brave. How Much BAT Can You Realistically Earn with Brave? How Fast is Brave Compare to the Competition? What’s Next for BAT and Brave? Brave is a new, high-speed web browser that blocks ads, connects to the anonymous Tor network and has cryptocurrency features. It integrates with a cryptocoin called basic attention token (BAT). Brave is already available for download. However, its most intriguing feature– the ability to earn BAT every time you view or click an ad– isn’t available yet. Even with its main attraction still in development, Brave is a very capable browser. It’s quite fast and does an excellent job of blocking advertisements. Unlike most crypto projects, Brave’s leaders are already very well known in Silicon Valley where the two co-founders made a name for themselves at Mozilla. Forbes described Brave’s information security expert as a “rising star” in 2015. Brendan Eich – Co-founder, CEO. Eich was a corporate leader at Mozilla for a period of 11 years. His first position was Chief Architect, and his last was CEO. Between 1995 and 2003, he was Netscape’s Chief Architect. Yan Zhu – Chief Information Security Officer. Prior to joining Brave, Zhu was a Security Engineer at Yahoo! She also helped design the architecture of the web as a member of the W3C Technical Advisory Group. She dropped out of high school, then earned a B.S. in Physics from MIT. Ben Livshits – Chief Scientist. Livshits was an Engineer at Netscape and Yahoo! In the early 2000s. Later, he taught at MIT before moving on to Microsoft. He became a Senior Researcher there during his 10-year stretch. Holli Bohren – CFO. Bohren has 20 years of experience as a financial and operations executive. He’s an expert in the areas of venture debt and equity, M&A financing, debt restructuring, operational transformations and strategic leadership. Notable companies that he’s been involved with include Teachscape, BiteSize Networks and others. Johnny Ryan – Chief Policy & Industry Relations Officer. Ryan began his career as a journalist, but then he became more involved with technology after the internet reshaped the media in the 2010s. As Chief Innovation Officer at The Irish Times, he helped the newspaper acquire its largest ad partnership ever. Then, he became an expert in the EU’s GDPR (General Data Protection Regulation) as Head of Ecosystem at PageFair. Brave’s basic attention token aims to simplify the way that advertising works on the web. Rather than going through many intermediaries, advertisers can place ads through the decentralized BAT blockchain. The BAT ecosystem has a built-in protection that guards against fraud: a publicly accessible blockchain. Because anyone can check the BAT blockchain at any time, it will be harder for scammers to use bots and other techniques to reel in ad revenue that they don’t deserve. The Brave browser collects detailed data about how its users interact with Brave ads. This information will allow Brave to “match truly relevant ads to content from a level that middlemen with cookies and third party tracking are unable to achieve,” according to the BAT white paper. Brave users will be incentivized to view Brave ads because they can earn BAT for interacting with them. However, if they don’t want to earn BAT, they can switch ads off instead. Sites and creators that partner with BAT will be able to do things like offer premium content to Brave users, collect BAT donations and accept BAT payments for subscriptions. 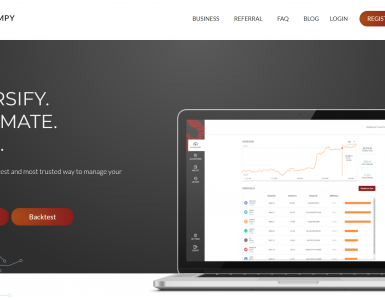 As mentioned above, Brave Rewards– the feature that lets Brave users earn BAT– is still in development. The beta version of Brave has a Brave Rewards on/off switch, but a “coming soon” message appears when you try to activate it. 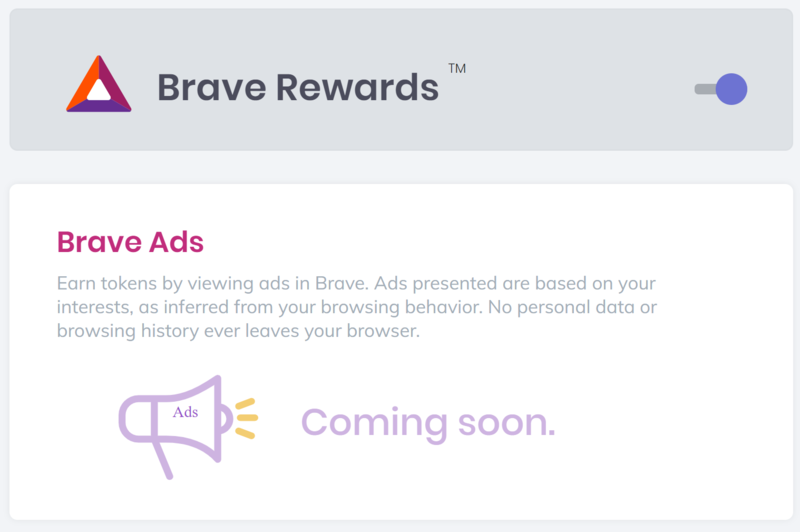 If the example Brave gave reflects a real estimate of what advertisers will eventually pay to place Brave Ads, Brave users that opt into Brave Rewards could make a substantial amount of money for just interacting with an ad. 10 BAT is currently worth around $2 USD according to CoinGecko. Of course, there will be restrictions designed to prevent Brave users from quickly racking up large amounts of BAT. The BAT white paper states that “ads served to individual browser/users will also be rate-limited and tied to active windows and tabs.” The Brave team has not publicly specified the exact rates at which Brave users can collect Brave Rewards yet. Through Uphold. Uphold is a remittance service that supports bitcoin, BAT and a number of other cryptocoins. Supported payment methods include bank cards and crypto-crypto exchanges. Through your BAT wallet. All BAT wallets can automatically convert bitcoin, ether and litecoin into BAT. The conversion process takes place in the background. Through a cryptocurrency exchange. Changelly, ShapeShift, Bittrex, Binance, Poloniex and many other cryptocurrency exchanges support BAT. Once you deposit BAT into your Brave browser BAT wallet, there’s no way to make a withdrawal. In other words, the wallet comes with Brave is currently “unidirectional.” However, future updates will give add withdrawal functionality. You don’t have to do anything special to install Brave. Just like any other browser, you download the installer and click through the wizard. This is the first screen you’ll see when you open up Brave. Once you start opening websites, you’ll be able to check how many ads and trackers were blocked here. Another way to see what Brave’s built-in adblocker is doing is by clicking the orange and white icon on the top right side of the screen. Various dropdown menus let you toggle and tweak the adblocker. 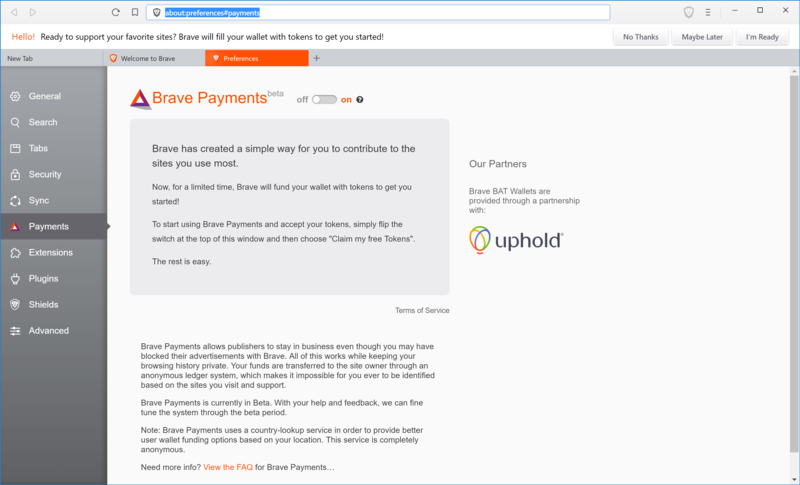 Currently, Brave is giving away free BAT to anyone who joins the Brave Payments program. Just click the toggle switch to turn it on. 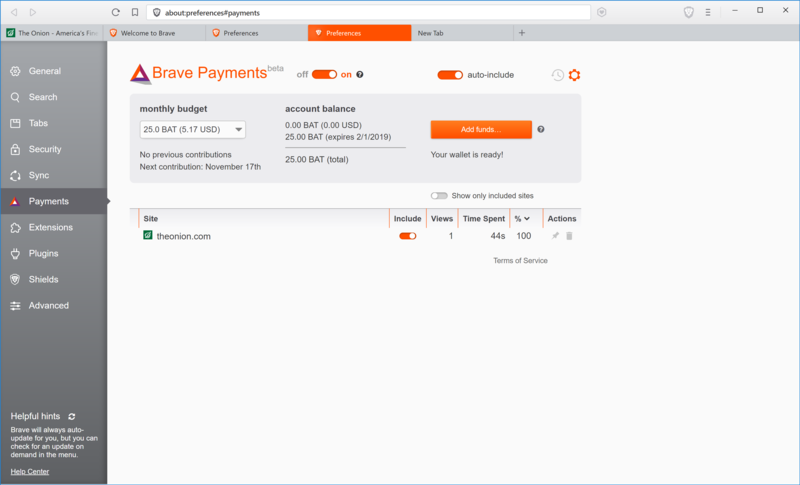 Once Brave Payments is active, Brave will deposit 25 BAT into your wallet. Once you visit a website, Brave will begin to monitor how much attention you give it. The more time you spend on site, the more BAT it will get at the end of the contribution period. Alternatively, you can manually tweak the amount of BAT each site gets. BAT already has a handful of interesting extensions. MetaMask lets you interact with sites like CryptoKitties that accept ethereum payments. An extension called Torrent Viewer lets you download torrents in Brave. When it comes to web browsers, speed trumps all other considerations. If a browser is slow, it probably won’t gain a large user base no matter what other types of features it has. Brave says that it has the competition beat when it comes to page load times. It has backed up this claim with a series of demonstration videos, which the team has posted to Brave’s YouTube channel. A detailed speed analysis of Brave mobile is available here. Another interesting feature of Brave is that it can open onion links on the anonymous Tor network. Tor stands for “The Onion Router.” It’s a free, anonymous version of the web that automatically conceals its users’ locations and usage habits through the use of encryption and also by scrambling traffic across thousands of different Tor servers. People living in oppressive countries where the internet is strictly controlled can use Tor to bypass governmental restrictions. Some of the web’s most popular sites have created onion addresses to facilitate this use case scenario. Facebook, for example, is accessible through Tor via facebookcorewwwi.onion. In March, Brave announced that Brave 1.0 is due to be released sometime this year. The new version will be based on Chromium– the open-source web browser project that was started by Google. Brave 1.0 will feature customizable themes, even faster and more efficient ad blocking and support for “nearly all Chrome features and extension APIs,” according to the announcement. Another benefit of the move to Chromium will be shorter times between patches. Upgrades will take days instead of weeks. Even with many key blockchain features still in development, Brave is still an impressive browser. It is apparently faster than Chrome and Firefox according to some metrics, plus it blocks ads and it can connect to Tor. Those reasons alone make it worth checking out. Perhaps the most exciting thing about Brave right now is its talented leadership team. The minds behind Brave seem more than capable of disrupting the current browser wars. These are some of the same people that brought us Netscape and Mozilla Firefox. The BAT white paper is convincing in the way that it describes the issues that advertisers have been struggling with for years and then solves them with the benefits– the major one being transparency– that emerging blockchain technologies bring to the table. It describes how web content is funded, points out inefficiencies in how that sausage gets made and then suggests a compelling solution. Brave’s future will likely hinge on how well Brave Rewards works. If Brave Rewards delivers on its promises to provide high-quality clicks to advertisers while offering substantial payouts to Brave Rewards users, it’s easy to see how it could quickly attract a large user base. On the other hand, if the Brave Rewards turns out to be too buggy or too restrictive, Brave may have a hard time convincing people to make the switch from Chrome and Firefox. 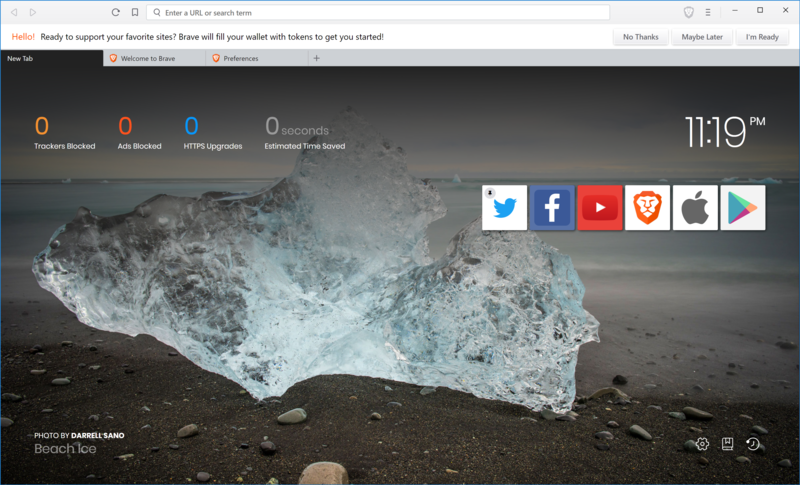 The current version of Brave is somewhat hampered by its slim selection of extensions and add-ons compared to market leader Google Chrome. That gap should narrow this year, when the Brave team debuts Brave 1.0. Unlike the current version of Brave, Brave 1.0 will be built on the same open source code that powers Google Chrome. Pundi X’s Blockchain Phone – Will It Disrupt the Telecom Industry? 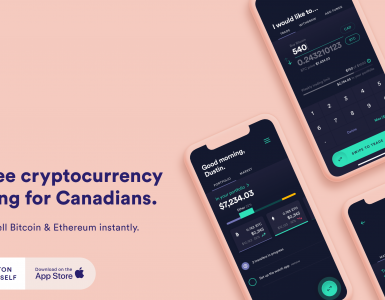 The new Newton app provides a quick, cheap and easy way for people with Apple devices to buy and sell cryptocurrency in Canada. 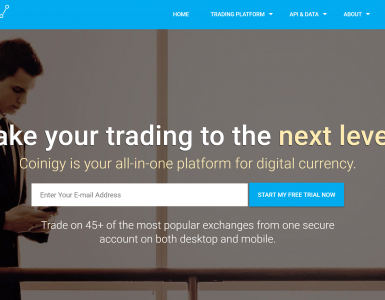 If you’ve ever thought about trying your hand at arbitrage trading, Coinigy is worth a try. Coinigy’s ArbMatrix makes it easy to identify opportunities. Because Shrimpy’s rebalancing feature is free to use, it’s definitely worth trying out if you use any of the exchanges that Shrimpy currently supports.